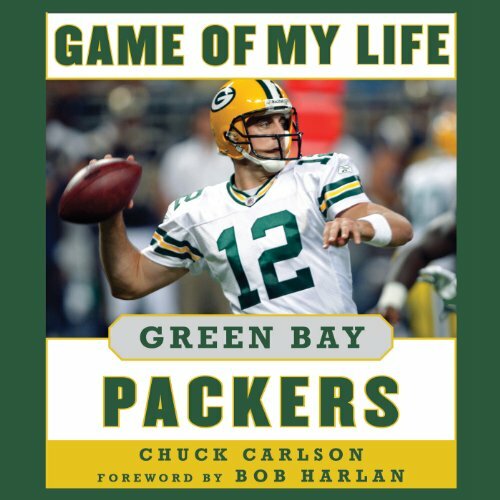 Showing results by author "Chuck Carlson"
In this newly revised edition of Chuck Carlson’s Game of My Life Green Bay Packers, the greatest men to don that green and yellow uniform talk about the best, the most important, and the most entertaining game they ever played. Was it during the immortal "Ice Bowl" of 1967, when Bart Starr snuck across the goal line in the withering cold of Lambeau Field to beat the Dallas Cowboys? Or was it the NFC championship win over the Carolina Panthers in 1997 that sent the Packers back to the Super Bowl for the first time in 30 years? 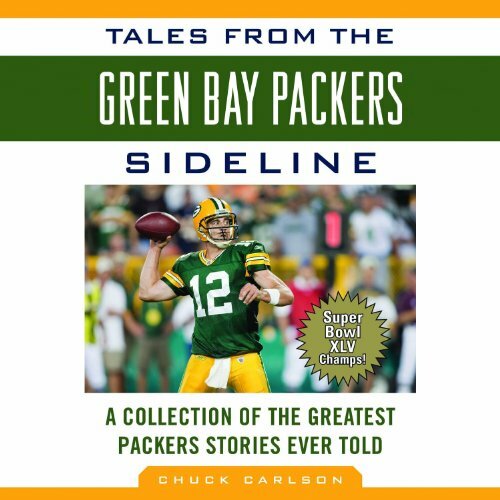 The victory and legend of the Super Bowl XLV-winning Green Bay Packers continues in Chuck Carlson’s Tales from the Green Bay Packers Sideline. In this behind-the-scenes look at the NFL’s second oldest franchise, Carlson captures the determination, aggression, and vision that have constantly spurred the Packers to greatness. Through interviews and extensive research, Carlson brings to life stories from Packers legends such as Curly Lambeau, Vince Lombardi, Bart Starr, Ray Nitschke, Brett Favre, and the stars of today’s Packers like Aaron Rodgers and Clay Matthews, Jr.